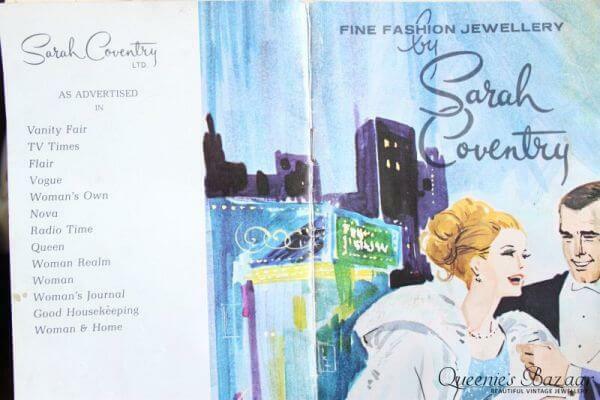 Sarah Coventry where famous for having jewellery to suit every occasion. Throughout the years main collections where produced for each season. Sarah Coventry also graced their fans with mini supplement collections. 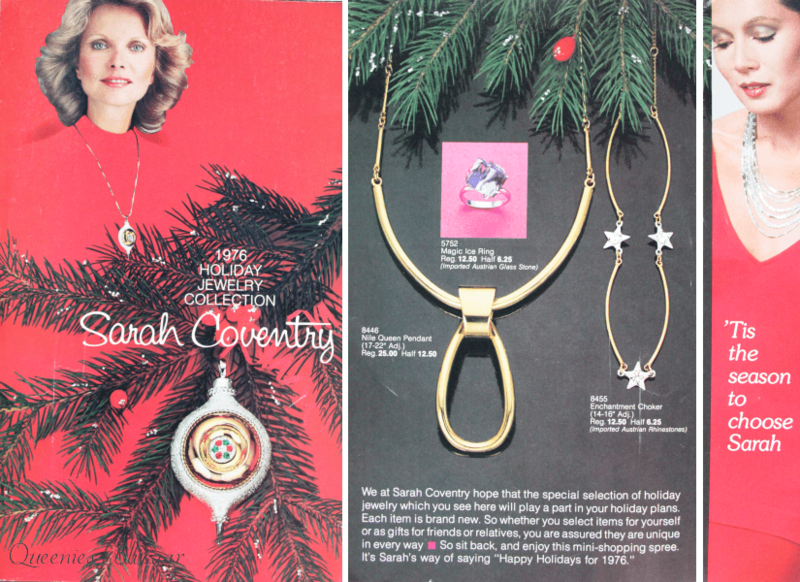 Such as the “1976 Holiday Jewellery Collection”. Which had select pieces to accompany the Fall/Winter 1976 Jewellery Collection catalogue.